So clever of you to cut your butterflies out of your base paper and then using the black underneath to look like shadows. I love the colours you have used too. 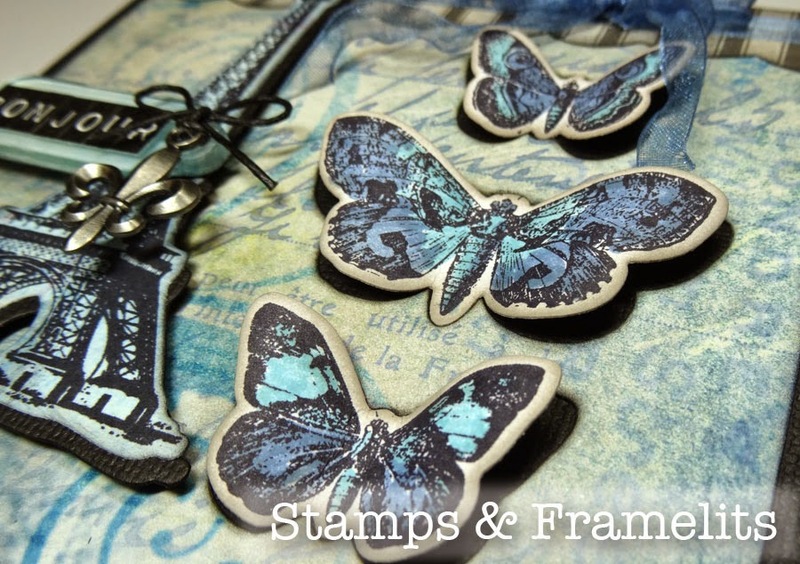 Fabulous and wonderful inspiration, love how you used the dies and stamps together! Great card design too! Love this, Annette! Ohh la la! This so does not look like a card...more like a hanging! SO beautiful Annette! Love the color palette the most...oh so French! Gorgeous butterflies too! What super ideas you've presented! 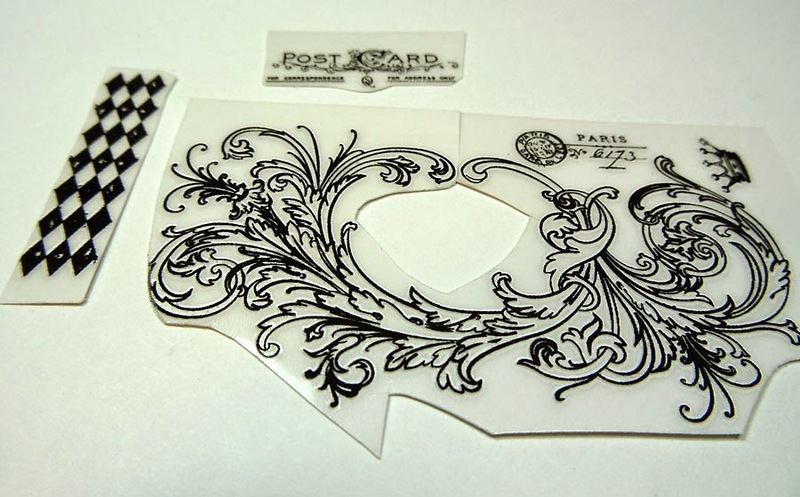 I love the idea of having an ornately cut card edge, too. Thank you for such inspiration! Now, which set to use for my own work??? So elegant and beautiful! Love the way you've used the rubs on the b'flies, too... tres chic, my friend! Annette I need this set!!! I love what you did with it. Your card is beautiful and dreamy. Love how how popped the butterflies for added drama too!!! I just love the shape of your card Annette! 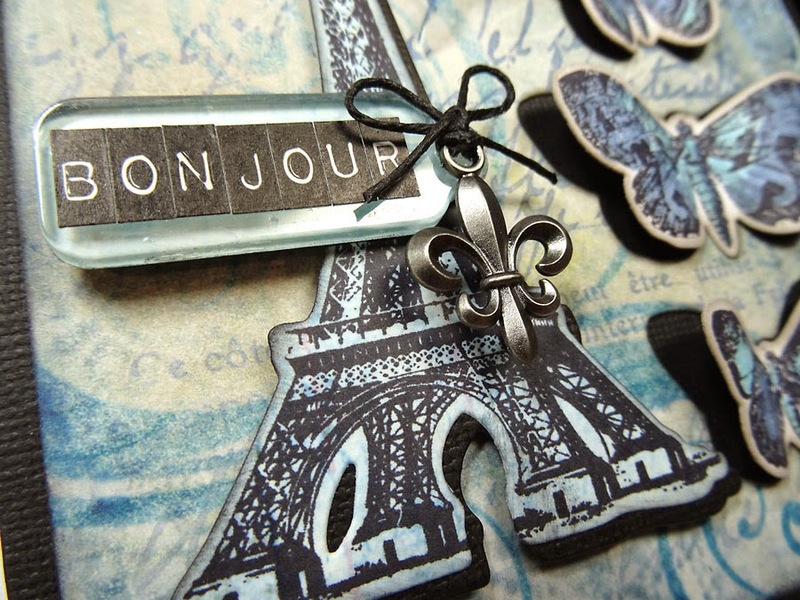 perfect for the Paris theme - as well as the lovely blue colors! SO pretty inside and out! I love your card, especially the popped up butterflies! Tre French, Annette! :) This is a Gorgeous card and the butterflies are fanciful flights of Awesomeness!! The French Flights Framelits set is Fabulous (say that 5 times fast with crackers in your mouth!) :) I think that'll go on the wish list for sure! 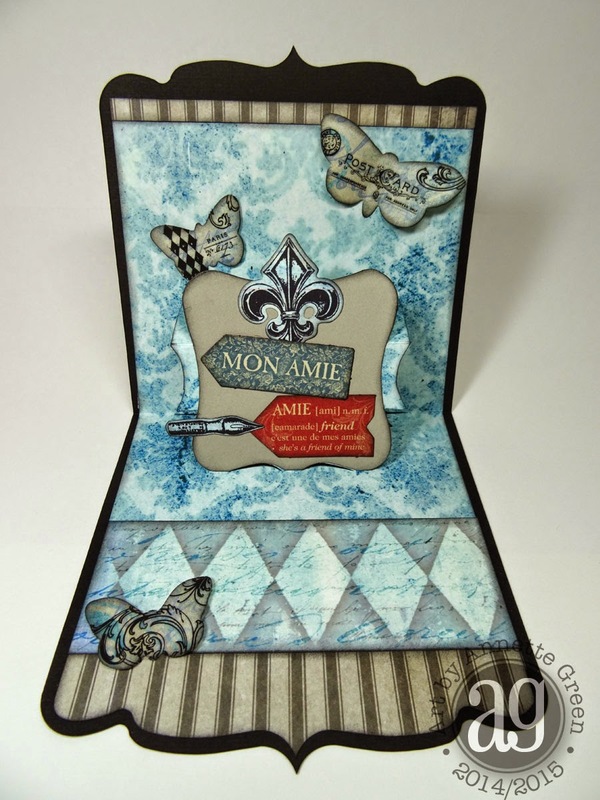 Wonderful CC3 #9 creation, Annette! XOXO-Shari T.
This is beautiful. I absolutely hate the shape of the card and the color palette, it blends so well with the framelits you chose. Everything about this works wonderfully together. Love that you cut the butterflies out of the card background itself. The rub-ons on the butterflies are also super cute. Amazing work! This card is absolutely gorgeous. So many little details that add so much to the overall look and feel. 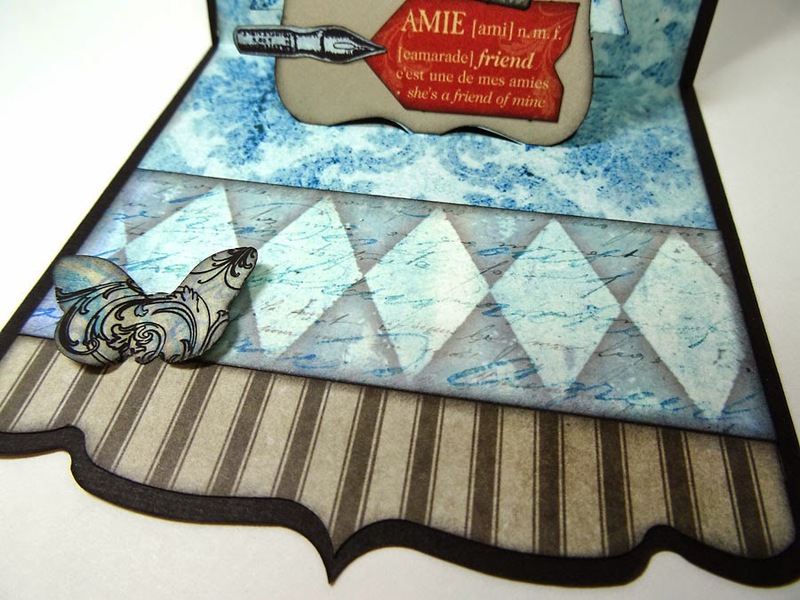 Love this color combo and your shabby paper stash;; that French Flight Framelit is quite popular! I just purchased this set a few days ago, and now I have your lovely card for inspiration. What a beautiful pop-up card, Annette! i love the blue tones and your use of shadows cut from black cardstock. 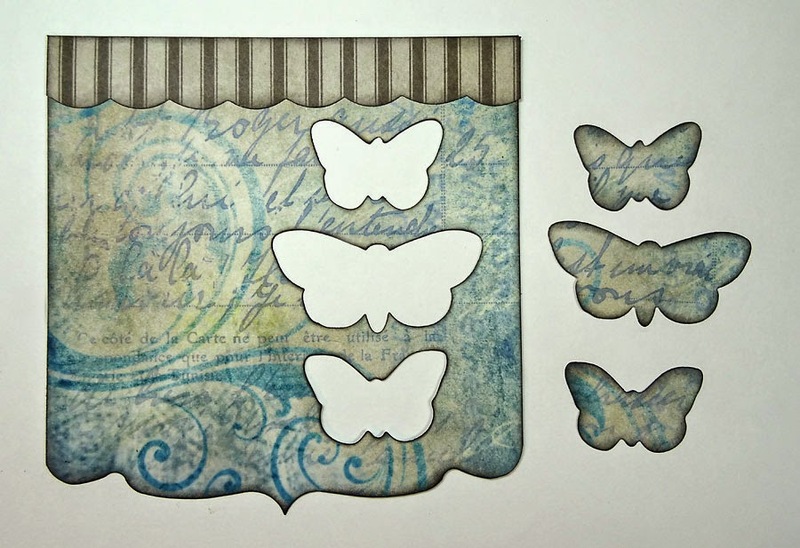 I like the fact that you cut more butterflies from the background paper you made too! 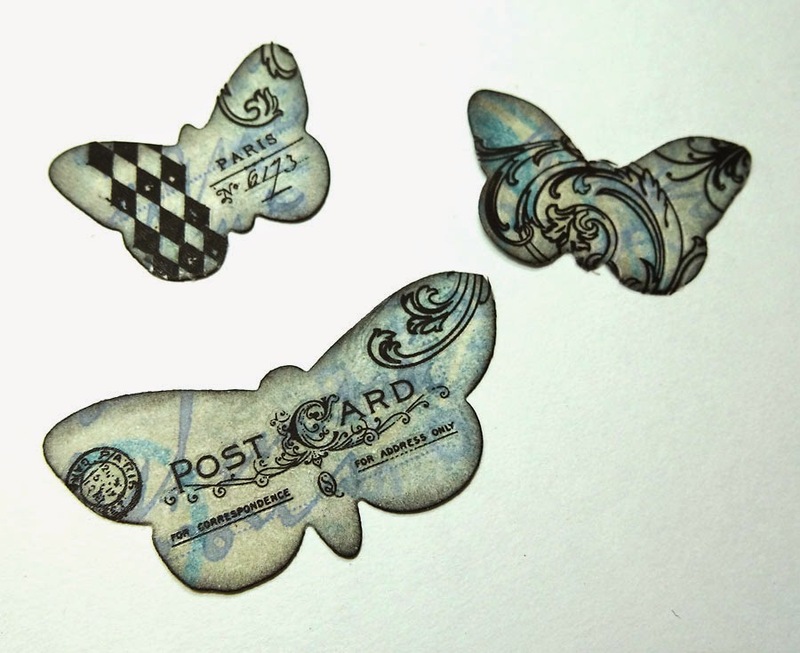 awesome, I love the remnant rubs on the butterflies, and of course pop-up cards are always so cool! Beautiful work with your pop-up card and your blues with a touch of red. Great remnant rubs too. Wonderful card, Annette! Love how you combined all the papers and stamps! Happy Weekend! Yes, very French indeed!The colors are beautiful, and I find the pop-up cards fascinating. I love how you cut and layered the images on the base. I started thinking of something similar, but just couldn't get where I needed to be! Do you get a "outlining" of the die base? This is so different but so beautiful, love it. Lovely card. My grandaughter would love the theme. I am loving the colors. Great! Annette, this is so beautiful. I think you left your heart in Paris, girl. I especially like the way you popped those butterflies right over the negative space. Lovely!! This is a beautiful card Annette! Love your color scheme and those butterflies! Beautiful card with simply gorgeous butterflies! this is so pretty!! I love the monochromatic color scheme. your card is awesome! love those butterflies. Beautiful! Love the blues, pretty design! Now that is SO clever what you did with the cut-out frames! I love this; the outside is pretty but the inside is even better! Love, love, LOVE this card!! I don't use my Pop-n-Cuts enough and this is a reminder to do so!! Awesome. Wow, your pop up card is fabulous Annette! 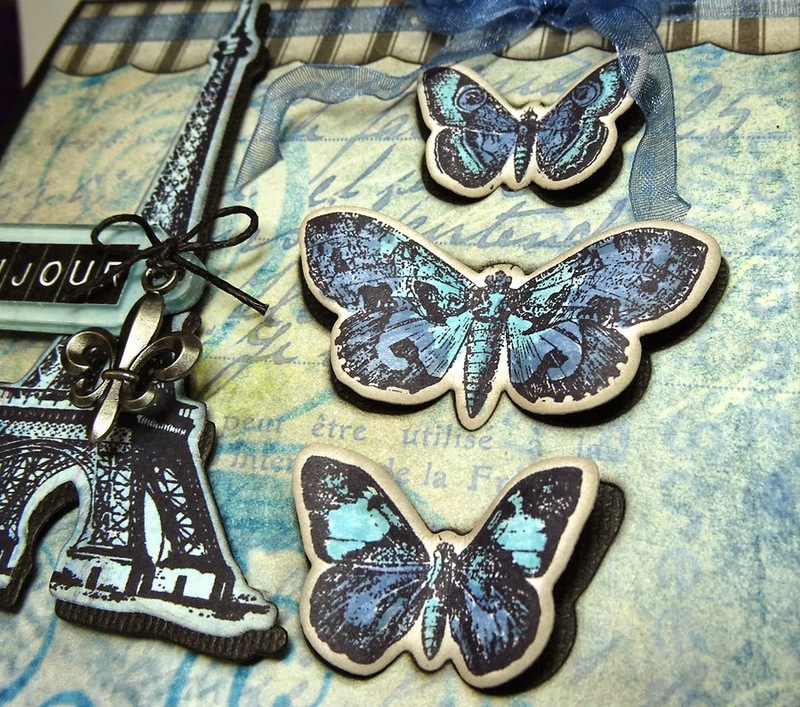 Love the butterflies and the Eiffel Tower is my fave landmark ever. Gorgeous! I love the pop up look to your card. The butterflies are beautiful. Your card is really striking! Your card is simply Beautiful!!! The layers, the delicate little bow. I love the pop-up. Wow! So beautiful. Love the colors!